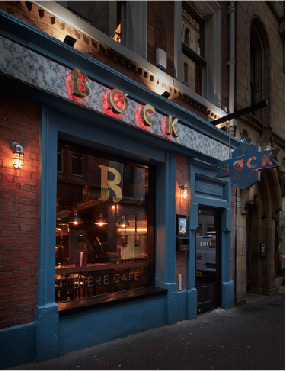 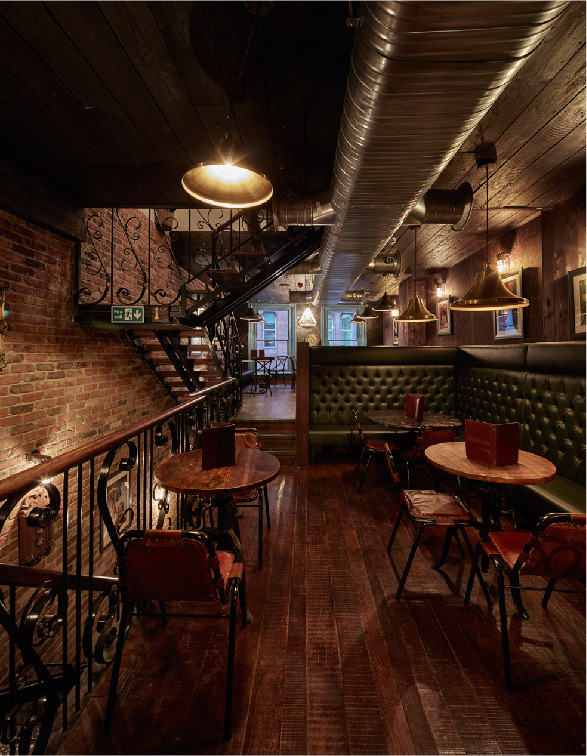 bøck is a 3-storey Belgian bier café situated in the heart of Manchester near its iconic Town Hall. 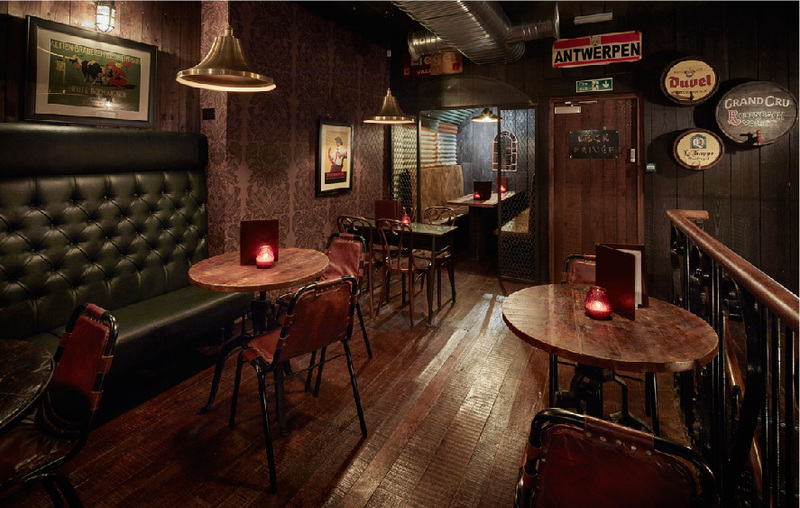 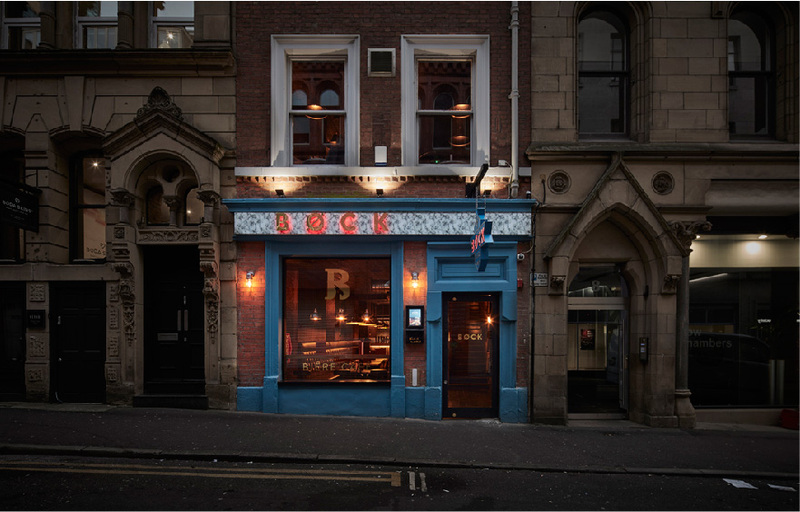 The venue serves Manchester's largest range of Belgian tap and bottled beer with an accompanying menu of pan-European platters cooked fresh-to-order in the bøck kitchens. 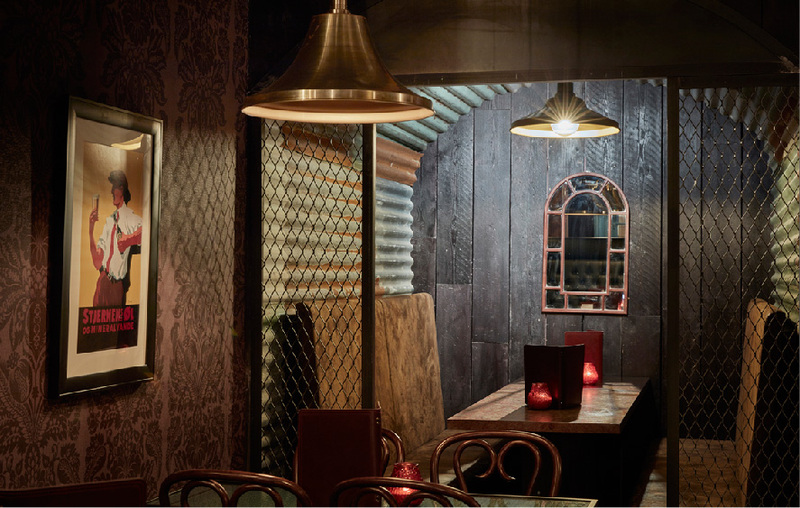 A quite intimate and informal space, bøck echoes the kind of modest, timeless cafés more typically found across northern Europe. 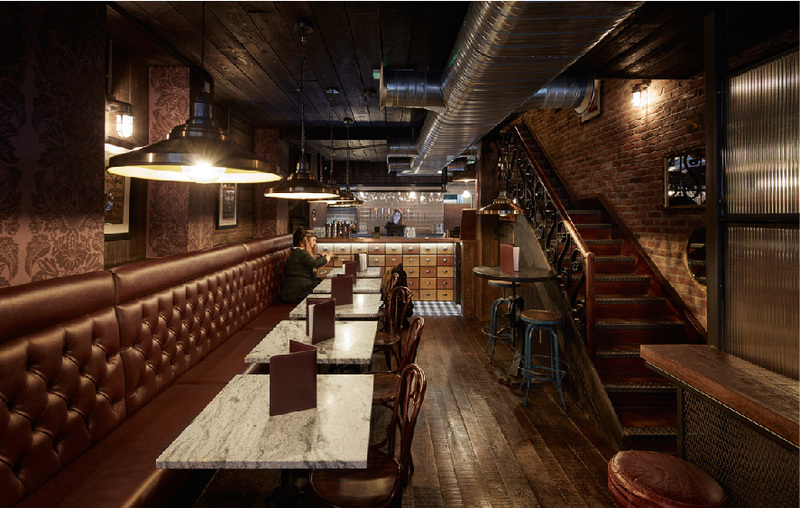 The classic palette of materials includes dark fumed oak, dark leathers and marble.